Castles are usually associated with fairytales and where better to make an enchanted story a reality than with your Juniors at Ashford Castle. Explore the captivating Irish countryside and try a range of activities that are suitable for the whole family. 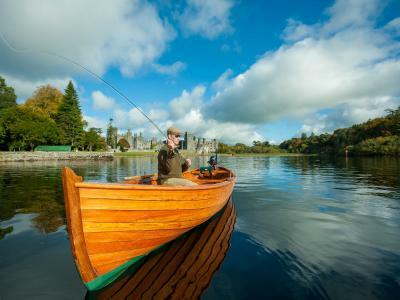 This experience means you can enjoy your pick of country pursuits together with a luxurious stay in the breath-taking surroundings of Ashford Castle. 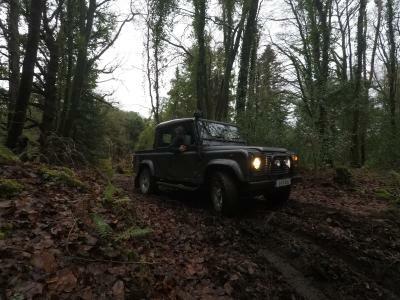 Experience Ashford Off Road Driving Challenge at its finest estate, landscape and nature. Adventure and experience you will never forget. Enjoy 4 Nights accommodation, full Irish breakfast and dinner on two evenings in the George V dining room. 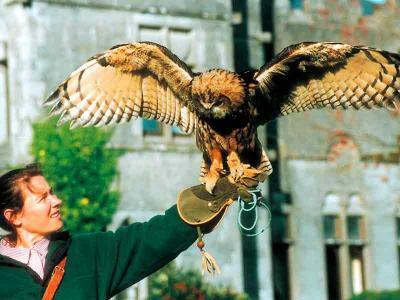 Fly a Harris hawk around the spectacular grounds of Ashford Castle in a one hour private Hawk Walk on the day of your choice. Come and experience salmon and brown trout fishing with an overnight stay in a luxury accommodation. In the evening enjoy traditional Irish cuisine dinner in The Dungeon.